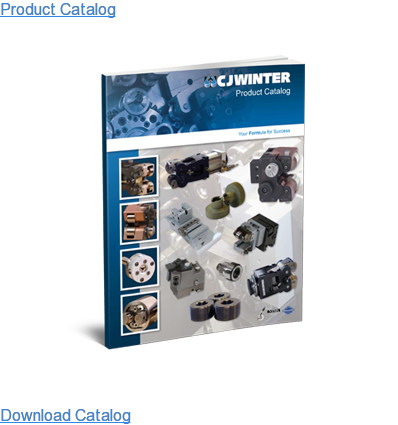 CJWinter® Tangential Attachments have many of the same features as the Air-Powered Attachments. 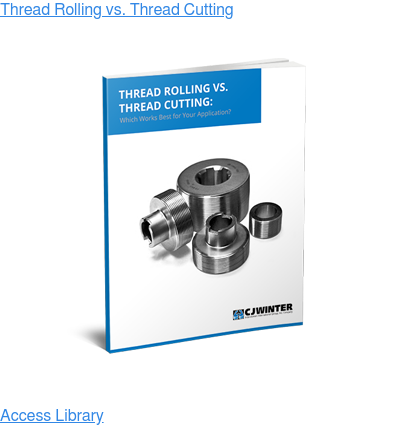 Tangential attachments are designed to roll threads at a controlled feed rate - compared to a typical process where different cams are required to modify feed rate, tangential attachments can save signficant costs and time. 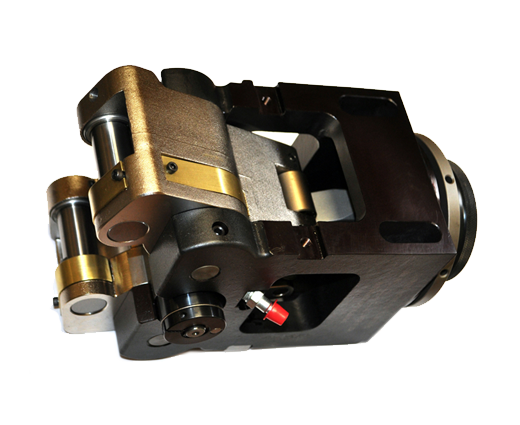 Tangential attachments approach the part radially and straddle the work piece to produce threads. 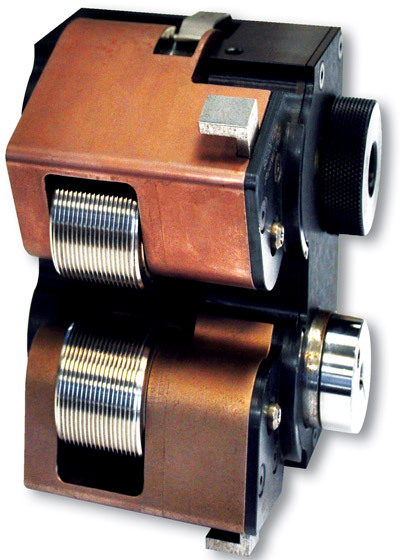 The fixed distance between the rolls is set to the minor diameter of work piece. 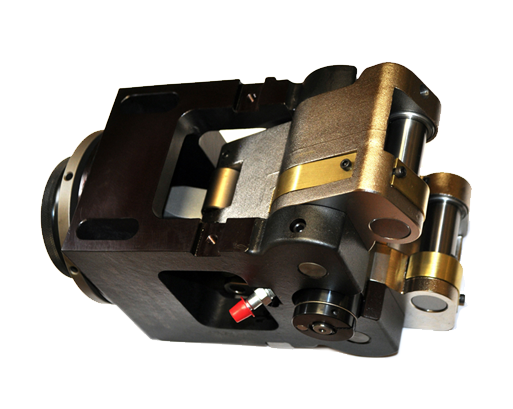 Some models require manual adjustment of pitch diameter while others are controlled by a pitch adjusting knob.